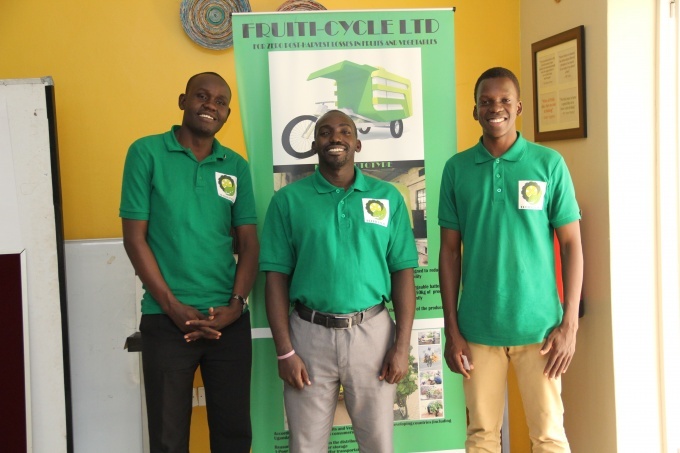 Fruiti-Cycle is an innovative project under incubation at the RAN Eastern Africa Resilience Innovation Lab which aims at reducing Post Harvest Losses resulting from poor transportation and storage of perishable fruits and vegetables. 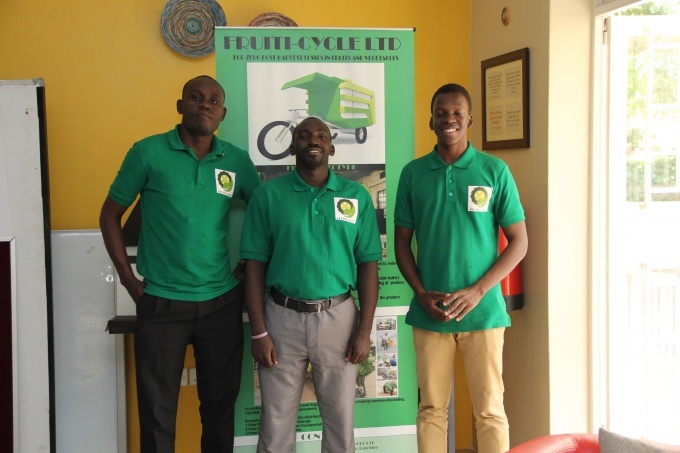 This team of Innovators applied for the 2016 Consortium for Enhancing University Responsiveness to Agribusiness Development Limited (CURAD) Agribusiness Challenge http://curadincubator.org/index.php/innovation-challenge-2016.html . 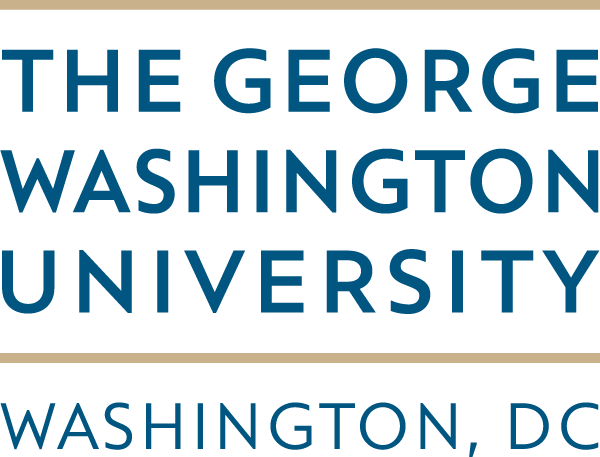 It is exciting to share that these Innovators won in the Best Start-up Category. This prize comes with Uganda Shillings 1,000,000 Cheque, incubation support, and an opportunity to design, host and maintain Fruiti-Cycle’s Website for one year. Additionally, the Fruiti-Cycle Innovation was selected among 50 projects most needed and sustainable in Africa during the African Entrepreneurship Awards (AEA). Discussions for a possible further partnership with AEA team were held on October 10, 2016 at the RAN Innovation Lab Space. As he updated the RAN Team, Ben Wokorack, Fruiti-Cycle’s Team Leadernoted that; “I am writing this email to share this good news and also thank the RAN Team for all the continued support thus far. Today, the Fruiti-Cycle Team is better than how it was and I know we shall keep growing, personally/individually and in business too step-by-step with RAN”.